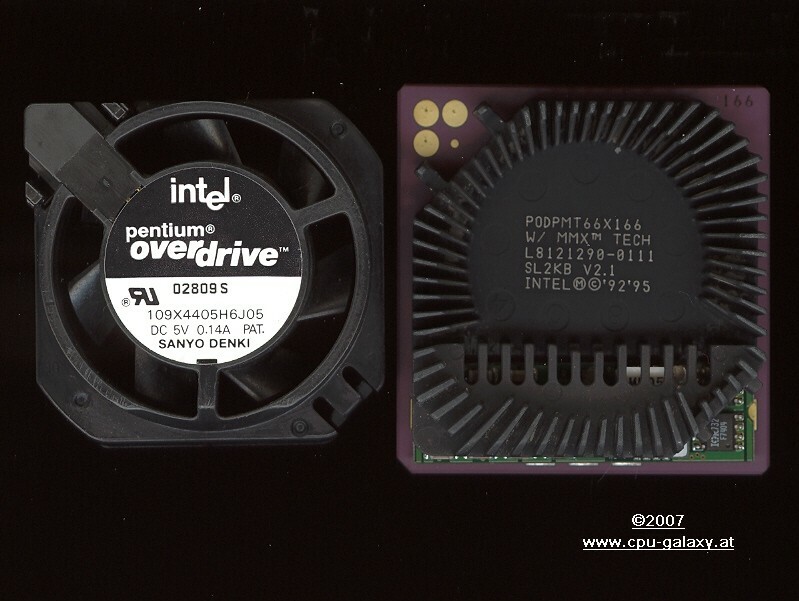 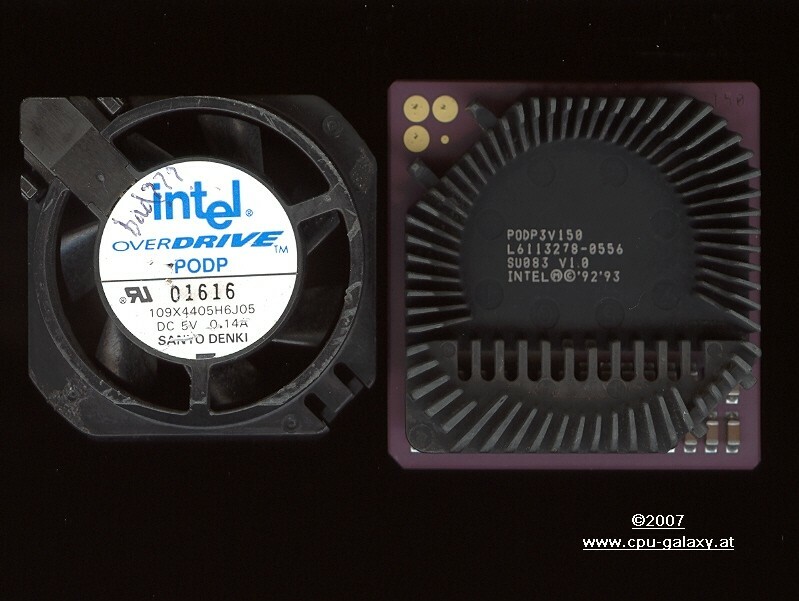 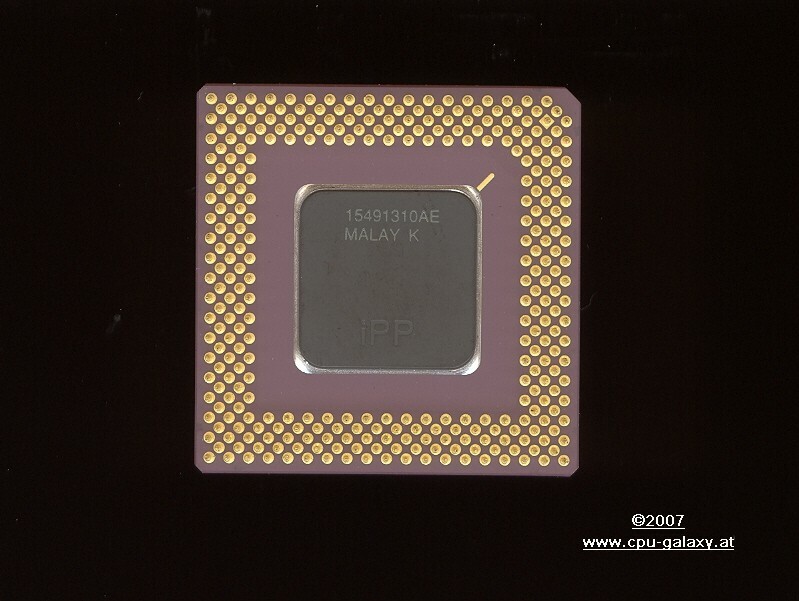 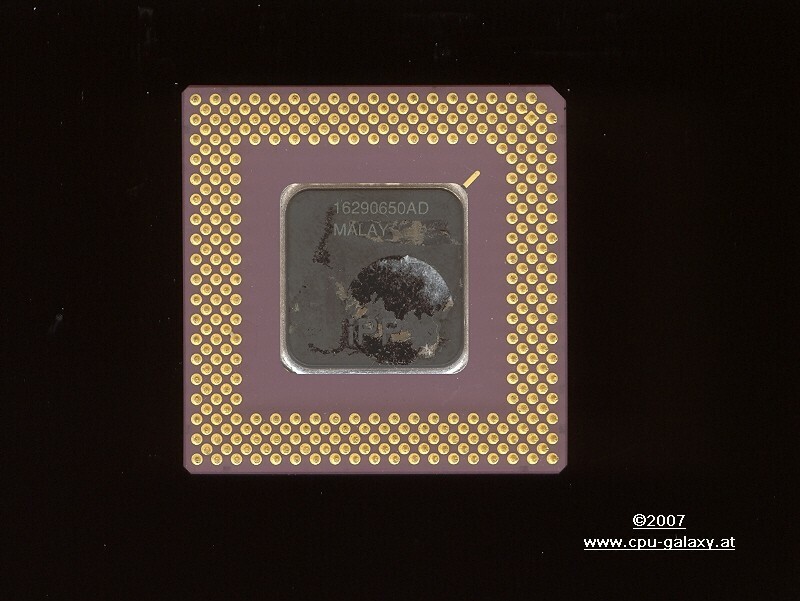 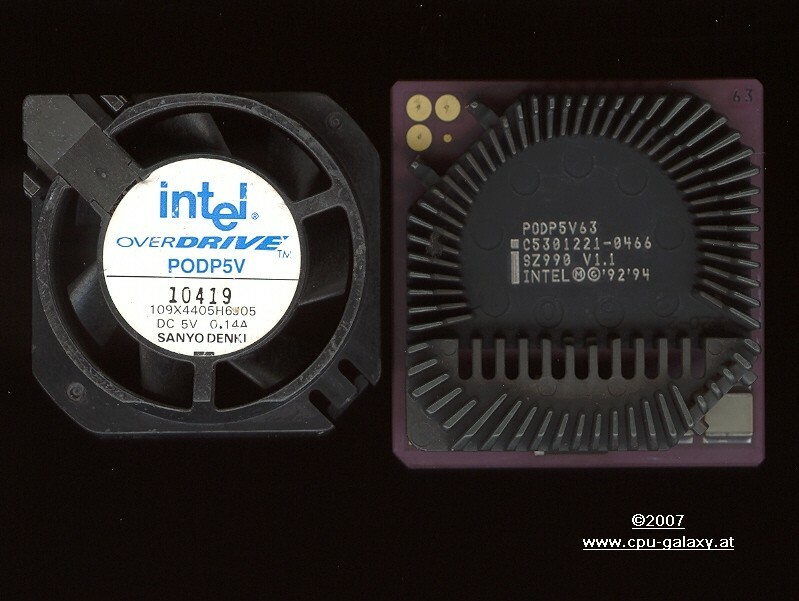 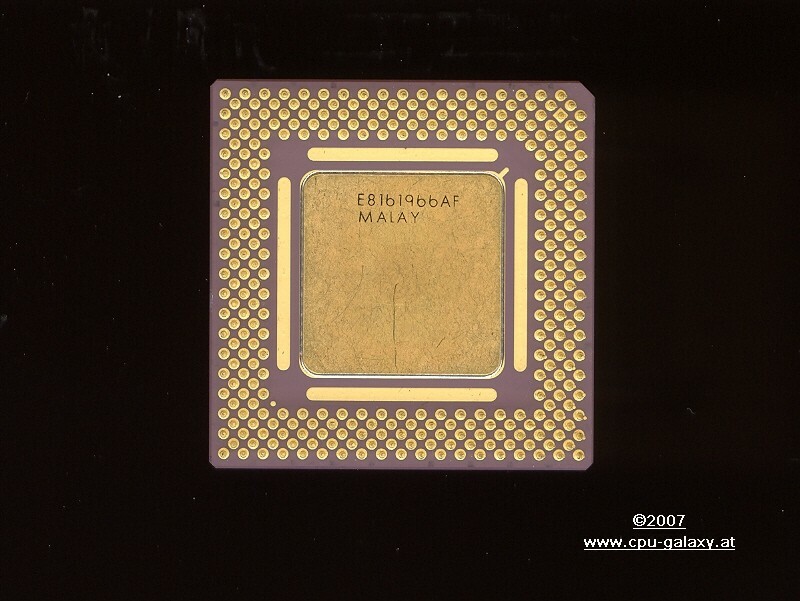 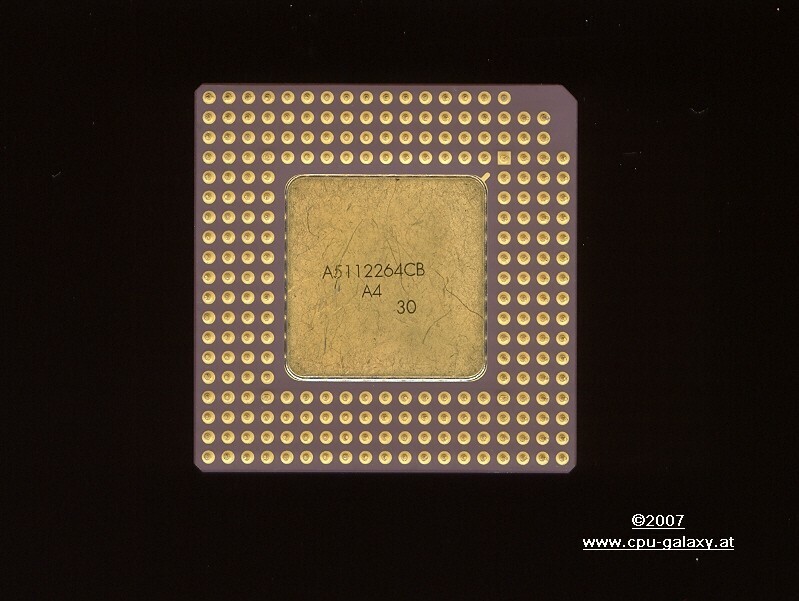 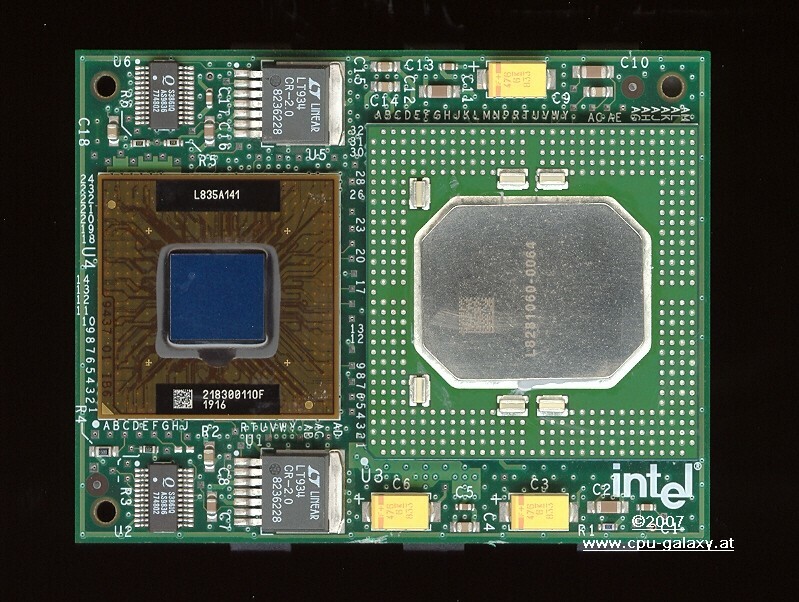 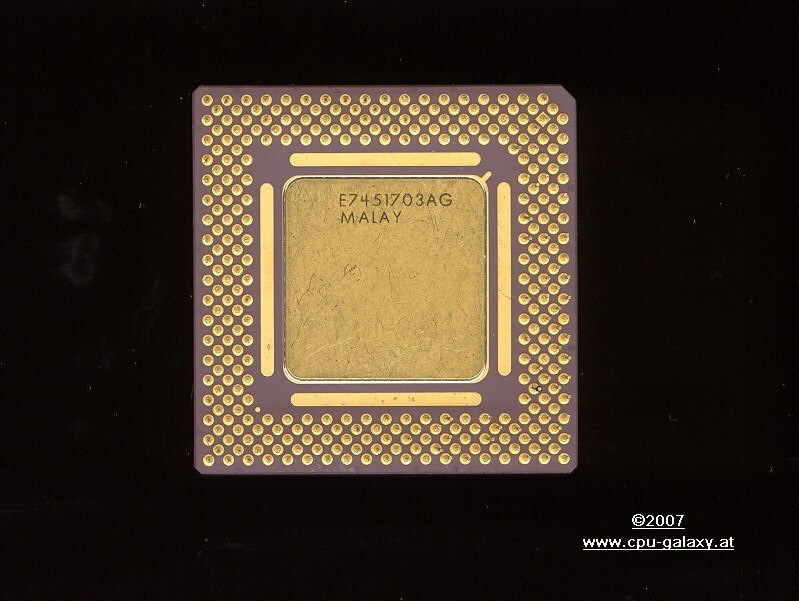 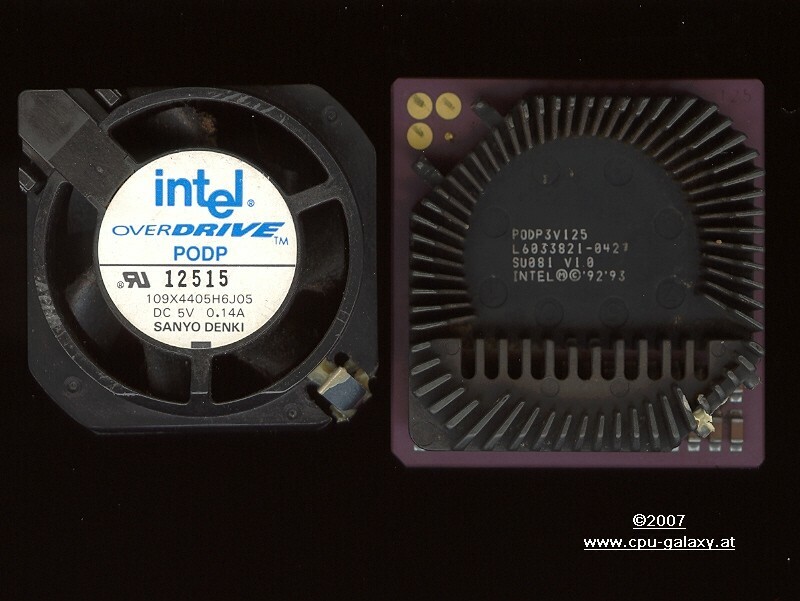 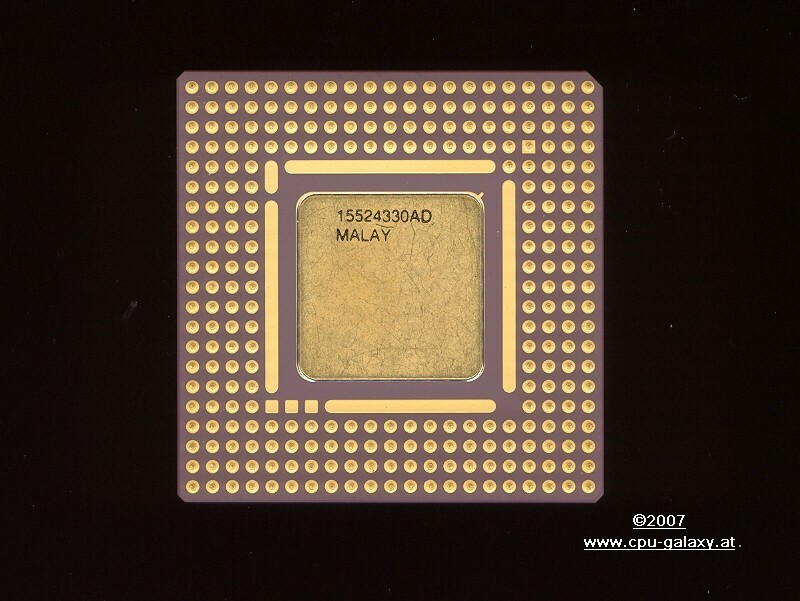 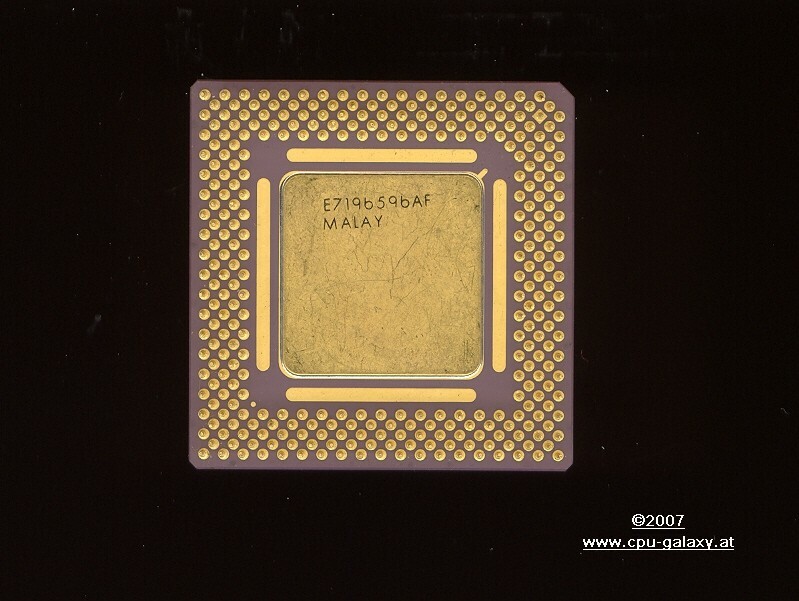 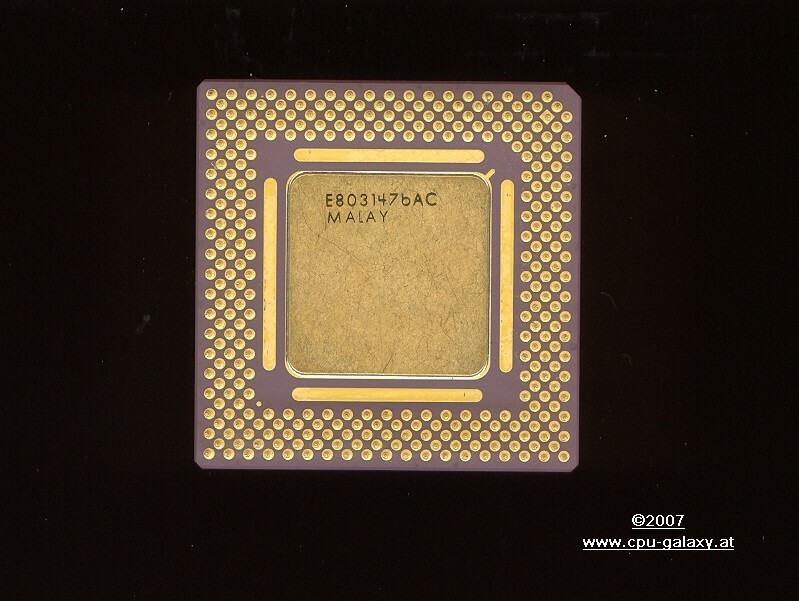 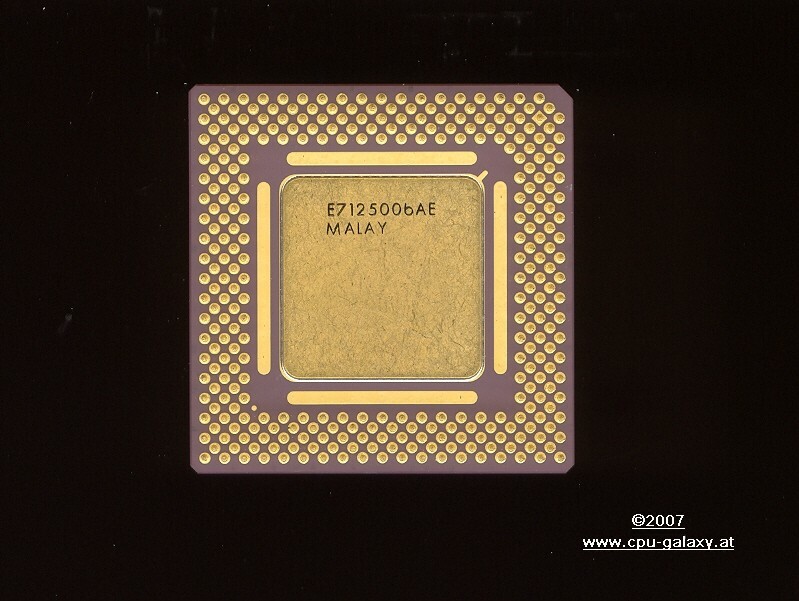 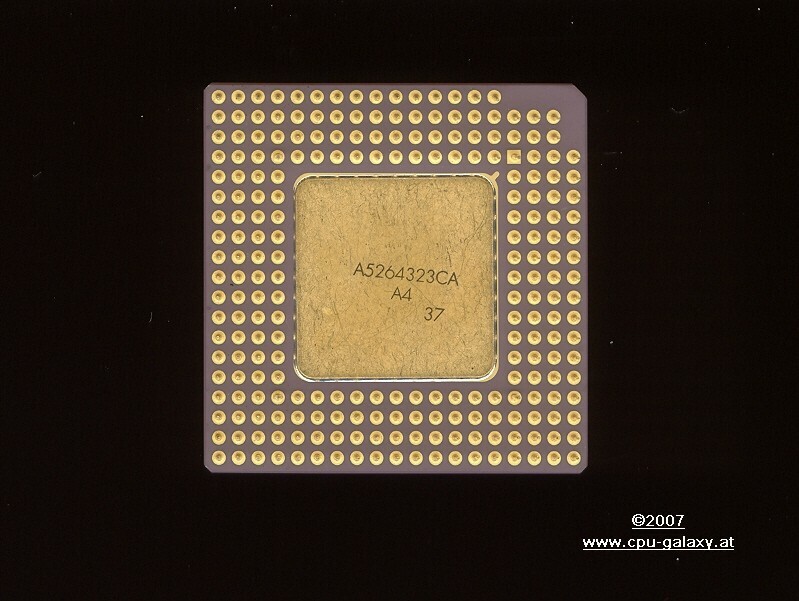 Intel OverDrive processors are a category of various Intel CPUs that were produced to upgrade computers. 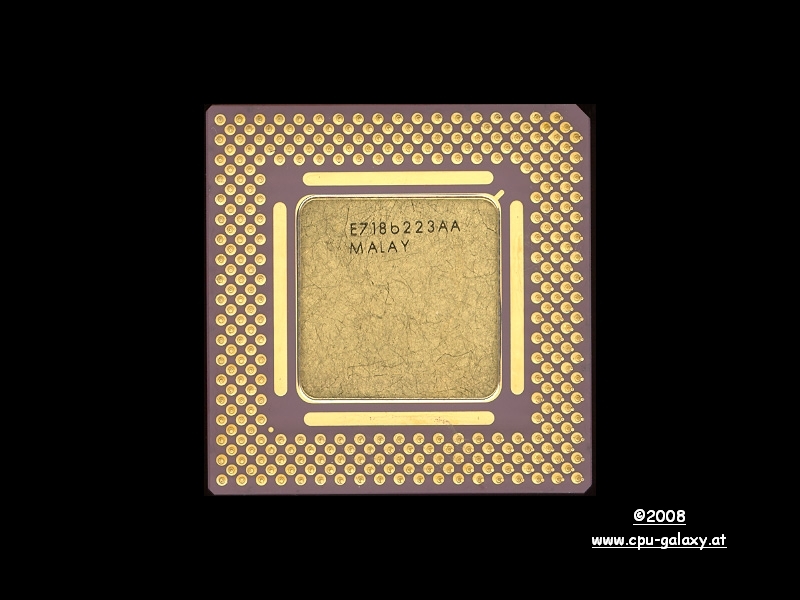 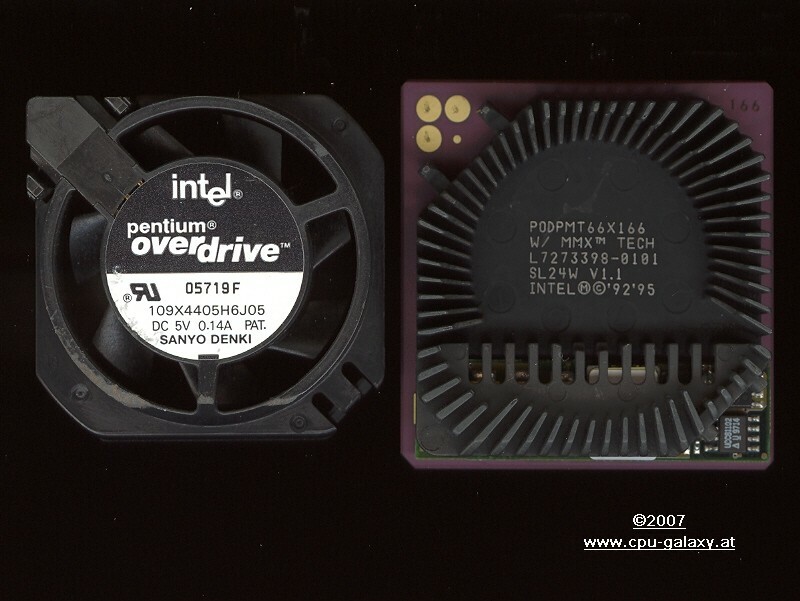 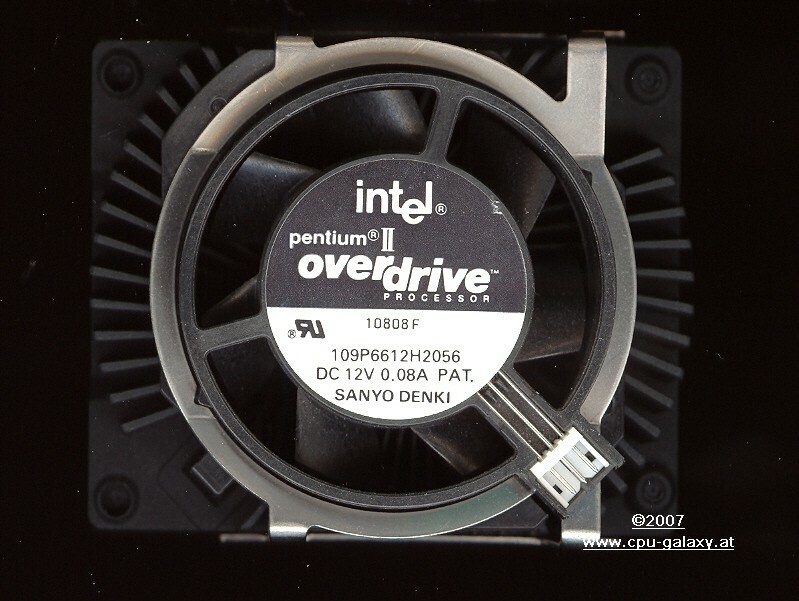 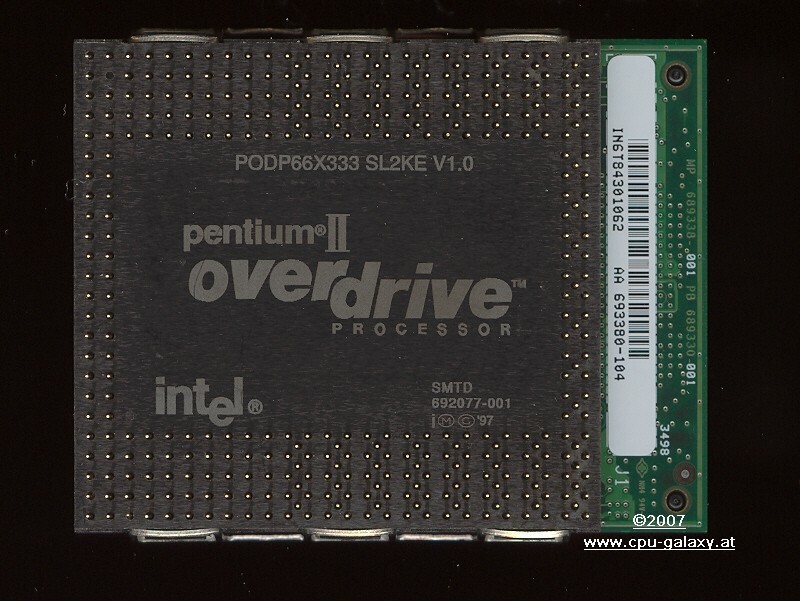 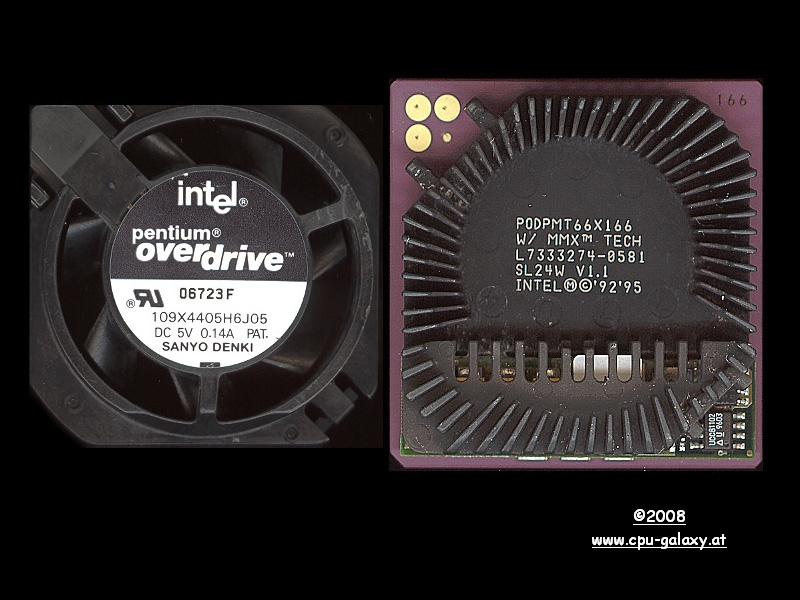 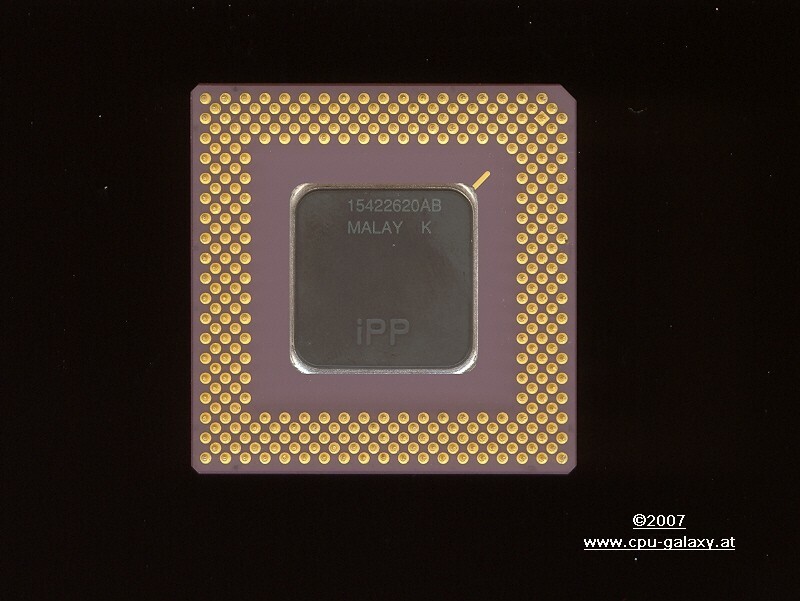 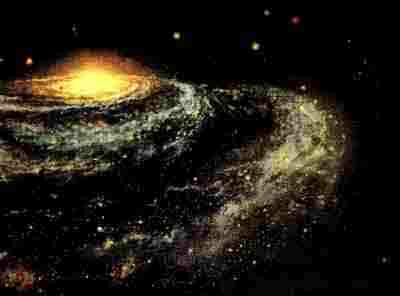 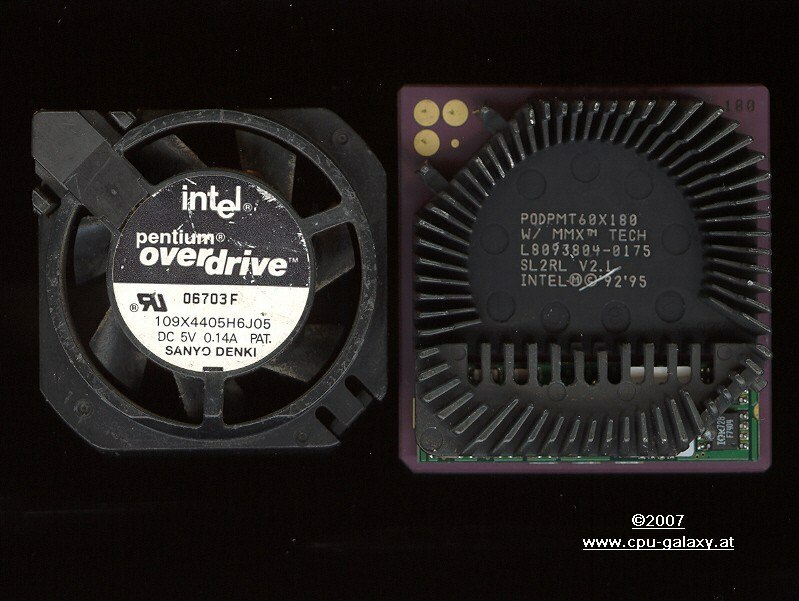 PODP is the acronym for Pentium Over Drive Processor. 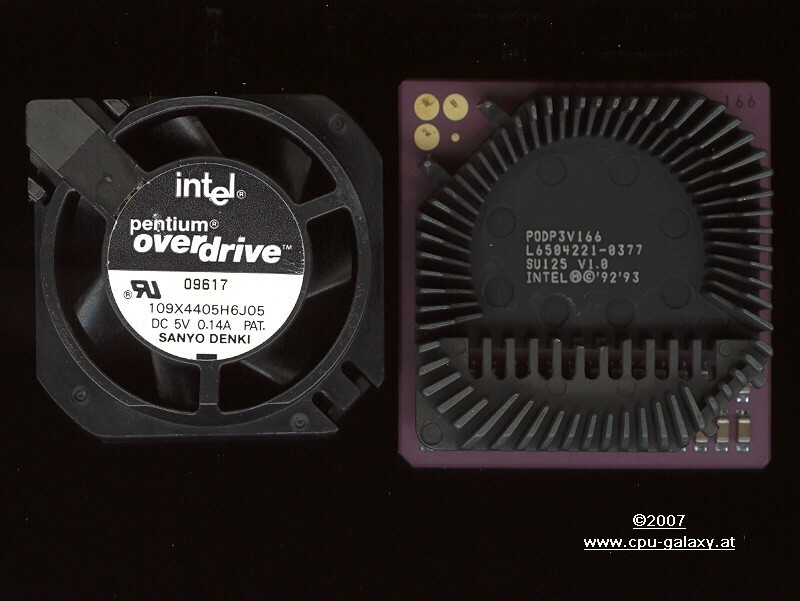 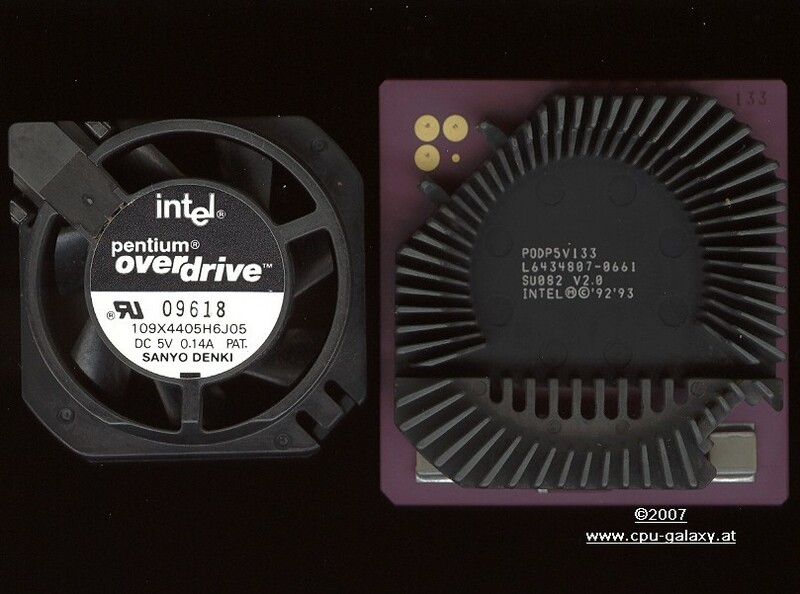 Pentium Over Drive Processor with MMX Technology, Voltage 3.3 4.5 Million Tr.